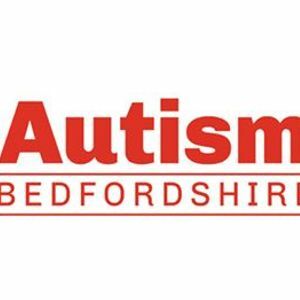 The Kempston Con Club Super League Darts Team has arranged this exhibition to support Autism Bedfordshire. Our Sponsor Keith Breese has supported us for the last 3 season. Autism Bedfordshire is a Charity very close to Keiths heart and the heart of his Family. This is our way of saying thank you to Keith whilst also raising awareness of Autism and raising some much needed funds for this amazing Charity. We are delighted to welcome Deta Hedman & Andy Hamilton as our proffessional for the evening. Why not book your tickets for the opportunity to play one of the Proffessionals and raise some money for this amazing Charity also.